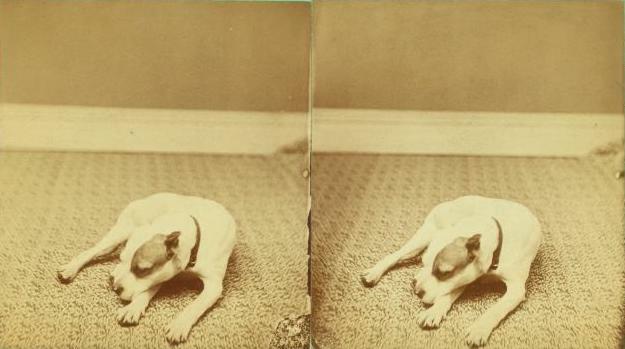 Studio portrait of a dog, by Julius Hall. Courtesy of the New York Public Library. like a very old man. Francesca Bell is a poet and translator living in Novato, California. Red Hen Press will publish her first book, Bright Stain, in May, 2019.